When applying for a loan, your credit score is the foundation for getting accepted. If you don’t have a solid foundation, it can be really difficult to get accepted for different types of loans. Here we look at the many ways you can improve your credit score when applying for different types of loans. First and foremost, make sure you’re smart with your money. Credit lenders can look at your incomings and outgoings, especially when applying for a mortgage. You may have millions in your bank account, but it counts for nothing if you’re outgoings are billions. Keep your outgoings low and make sure you’re always ahead of your spending. This is crucial in the run up to applying for a mortgage. One of the easiest and fastest ways to increase your credit score, which not many people know about, is to get yourself on the Electoral Roll. It lets mortgage lenders know that you are who you say you are and that the details you have supplied are correct. When applying for credit cards, your credit score not only determines whether you’ll be accepted but also the rate you would be offered. Before you apply, have you got any existing accounts that you don’t use anymore? You might be holding yourself back with accounts that are dormant. If you have a large amount of credit available to you already then lenders may think you don’t need or can’t handle any more. When looking for credit card deals, it can be hard to get carried away with the amount of money you might be offered. The most important thing to remember is to only borrow what you can afford. Getting yourself into debt can lead to things like County Court Judgements, bankruptcy or Individual Voluntary Agreements. If you apply for car finance and get refused, the worst thing you can do is keep applying. Every time you get refused, your credit score could take a hit. With UK Car Finance, you can check your credit score with a ‘soft search’ which doesn’t affect your credit score and shows what rate you would be likely to get! If you’re unemployed, you may automatically assume that you couldn’t apply for car finance. Although it seems tricky, you can actually make an application whilst also receiving benefits! Many different types of benefits are accepted by car finance lenders including Disability Living Allowance, Child Benefit and Universal Credit. If you’re ready to apply for car finance, you can use a car finance calculator to see what loan and rate you would get direct from trusted lenders! 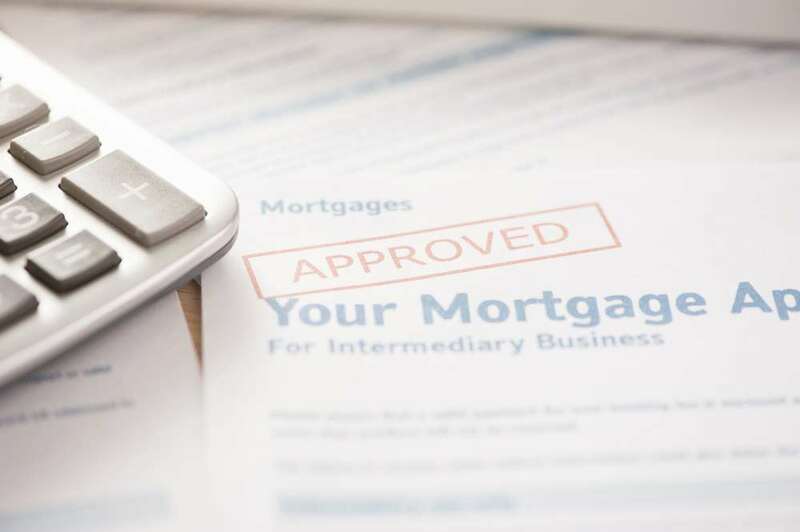 A joint application can either benefit or hinder your chance of getting approved. On one hand, it can strengthen your application as most lenders use the highest credit score of the two applications. However, if your partner, spouse, friend of family member has bad credit, it can seriously hinder your chance of being accepted. Before you go ahead with a joint application, make sure it’s the right choice. One of the most obvious ways to improve your credit score is to show credit lenders that you can pay on time and you’re reliable. Make sure in the months leading up to your application that you pay all your outgoings on time. Missed payments can seriously harm your credit score. One thing to keep in mind when applying for a personal loan is your living arrangements. If you move around a lot it could put lenders off as they like to see that you have lived at one address for a long period of time. Many people think you wouldn’t need a good credit score to apply for a mobile phone contract, but mobile phone network companies need to know if you can keep up with your payments each month. It may be the difference between being offered the latest iPhone, to an older model, as it’s less of a risk for the provider. One easy way you can increase your score for a mobile phone contract is to check your credit file before you start applying. If you know your credit score already, you’re off to a winner! There may be mistakes on there that you weren’t aware of, even a slightly wrong address can impact your score. Check your credit for free online with trusted companies such as Experian, Noddle or Equifax.